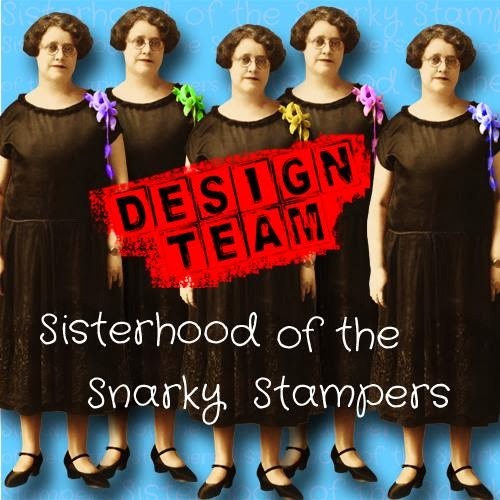 Thanks for stopping by today to check out the latest challenge from Edna and the sisterhood of snarky stampers. With spring here "officially" hopefully it will soon be time to put away the snow shovels and bring out the umbrellas!! Edna has decided to help us prepare by insisting that our projects feature an umbrella. 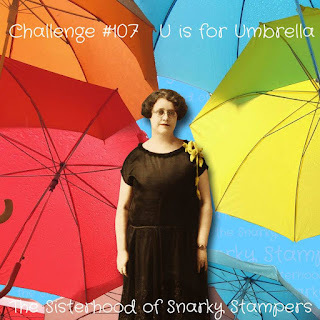 I have three stamps with umbrellas on them, two are the same (the one I used) in different sizes and then I have just a random umbrella in another set. 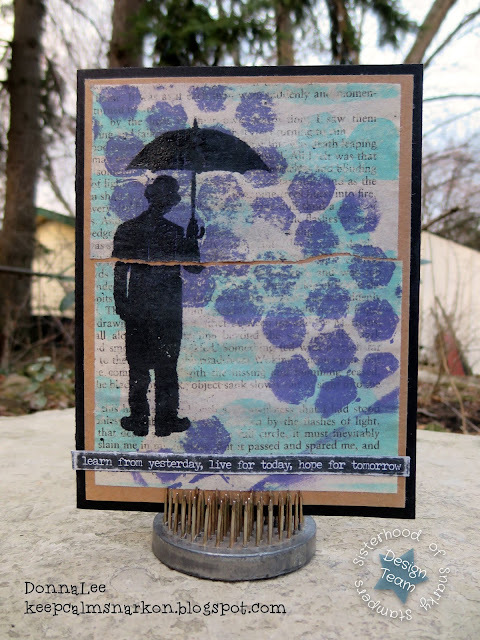 I am keen on this Tim Holtz umbrella fella so I decided to use him. I got a little over zealous in my use of my beloved sanding block and tore the book page...meh...I wasn't about to start over, so I am telling you that that tear adds character. 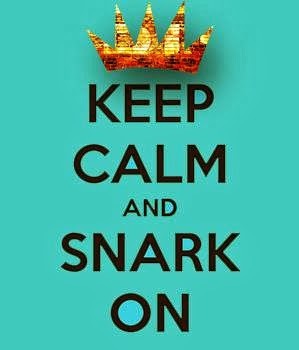 That's my story and I am stickin' to it! Turns out pages from old books are freakin' fragile when you ink, paint, heat emboss and then sand the bejeeeezuz out of them...who woulda guessed?? 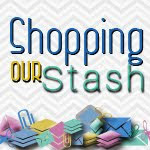 While you are there please share some crafty loves and comments with our reigning queen and the rest of the sisterhood!! I didn't even notice the tear until you pointed it out! I love all the elements that came together to make this a great card! I like that TH umbrella fella too, although don't have him, awesome job with the stencils and sprays great design and now I remember why I don't use a sanding block. Great job with the challenge. The tear is so obviously deliberate - it just adds to the fab look of this card! You really channelled the Tim when you created this, it looks awesome. How lovely! I like all of the layering you did to create such a unique background...especially the text peeking through! Great for the themes! Thanks for playing with us at Inkspirational!